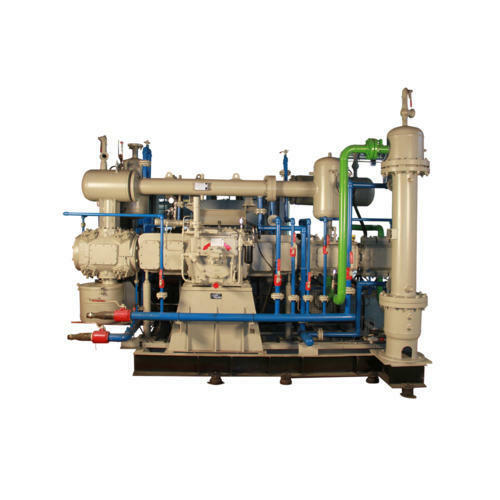 We are a leading firm engaged in manufacturing Opposed Balance Air Compressor. Our professionals make use of technologies to develop these compressors so as to provide our clients with best-in-class products. These products are further tested on various parameters by our deft quality analysts to ensure their adherence to set industry standards and quality norms. We provide customization for the product as per the specifications of our clients for their maximum satisfaction.